Is the Middle East Rally Tax Free or is it a Myth? While the UAE records the maximum number of expatriates within the Middle East, the fact that the country is tax free is still debatable. 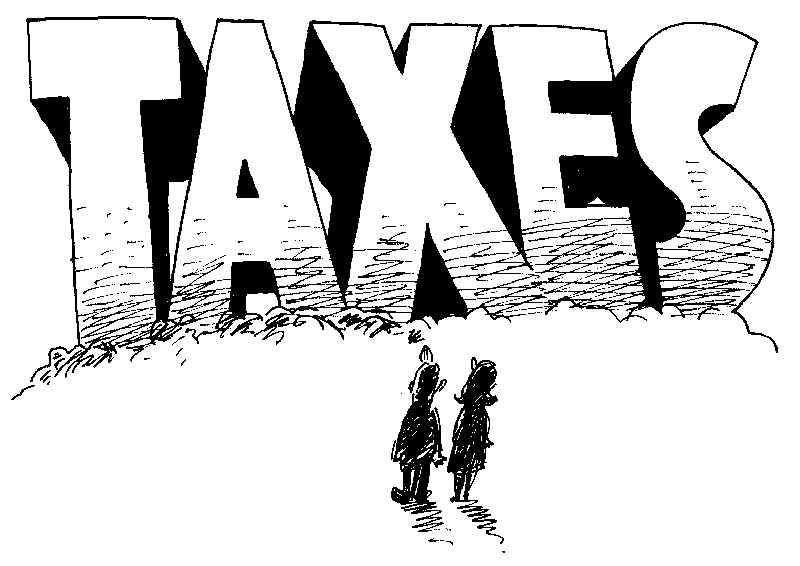 The following post gives in insight into the tax system within the UAE. A nation of expatriates, the United Arab Emirates has a record number of foreign nationals who live and work in Dubai. While most of the expatriates come from the Indian subcontinent, the country has become quite popular with Europeans, especially British and French. Major cities where the expats find employment are Dubai, Abu Dhabi and Sharjah. While there are multiple jobs in Dubai for expats, what lures millions of expats is the tax free income! However, is the UAE really tax free? Workers do not have to pay any taxes? Or are there some hidden taxes that might be included in some way or the other? This has been a continuous debate for thousands over decades. Many wonder that how the economy of a country does sustains itself without levying any kind of tax—even Value Added Tax (VAT). Well, to be very honest, that UAE is a tax free is a myth. UAE’s open economy that records one of the highest per capital income has undergone a tremendous unprecedented growth; today UAE and especially Dubai is considered one of the most prosperous cities not only in the Middle East but also within Asia. Modern lifestyle clubbed with high standards of living, Dubai is currently considered one of the world-class cities. The economy of UAE in considered one of the most diverse and liberal of the entire Middle East. As per a guide produced recently, the major tax rates currently in force in the EU countries and the Middle Eastern Countries, the UAE is the only country where taxation is still not applicable with the exceptions of hotels and a few international banks. However, in practice only the oil and gas, and the petrochemical corporates, and branch offices of international banks need to pay taxes. No personal income taxes are to be paid in the UAE. However, there exists a system of compulsory pension contributions for individuals who are exclusively UAE nationals. At present, no personal taxes are levied in the UAE; only municipality service charges are applicable on people who are residing and compose the workforce of the UAE. Apart from that service charges of 5-10% are applicable while you visit restaurants. Alternatively, as mentioned earlier, hotels also charge around 10-15% on room rates on a daily basis. Abu Dhabi: Taxes are imposed only on oil and gas companies at the rates that are specified; flat rates on foreign banks followed by service tax on entertainment and hotels. Sharjah: According to the Sharjah Income Tax Decree 1968, the taxable income of every individual for income tax every year after the date of this particular decree, shall be subjected to tax. Dubai: Every company based in Dubai is required to pay corporate tax on all their earnings. The tax rates are also calculated based on a sliding scale. Just as Abu Dhabi, only petrochemical and oil and gas companies are required to pay corporate taxes. The Dubai Income Tax Decree and the Dubai Income Ordinance Decree lays down that an organization involved in business and trade shall be subjected to taxation. Some of the top Dubai Municipality revenues are generated from hotel fees, housing fees, drainage fees, medical report, hotel apartment fees and drainage operation fees. Well, as we can see, that while expats might not have to pay direct income tax, but UAE as a country is not definitely tax free. Despite such efforts, reports reveal that UAE enjoys world’s easiest tax structures. So, go ahead and make the best of the employment opportunities in Dubai. Author Bio: Shashank Gupta is a professional writer who enjoys creativity and challenges. Barely a year into new media, she has written several posts, articles and blogs for prominent websites like Naukrigulf where one can find all kinds of information pertaining to the world of employment in the Dubai and all over Middle East. The above post gives an insight into the tax system of the UAE.